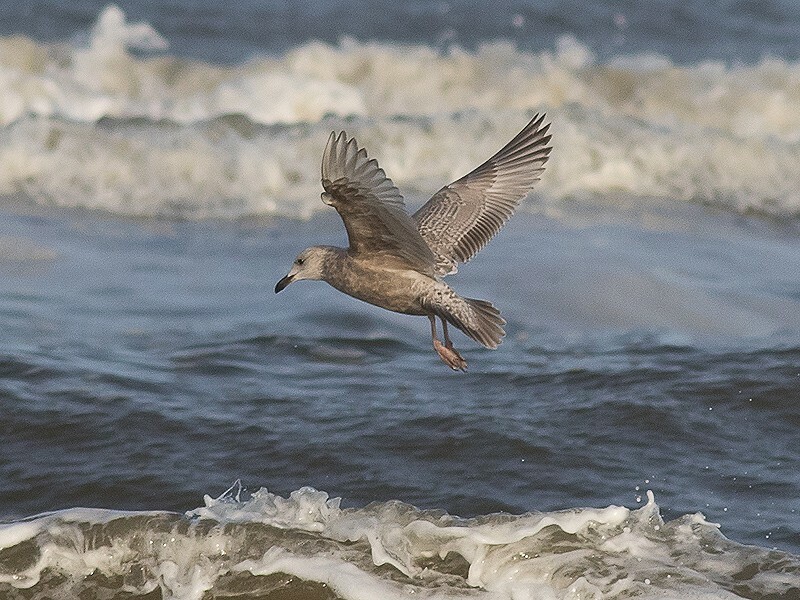 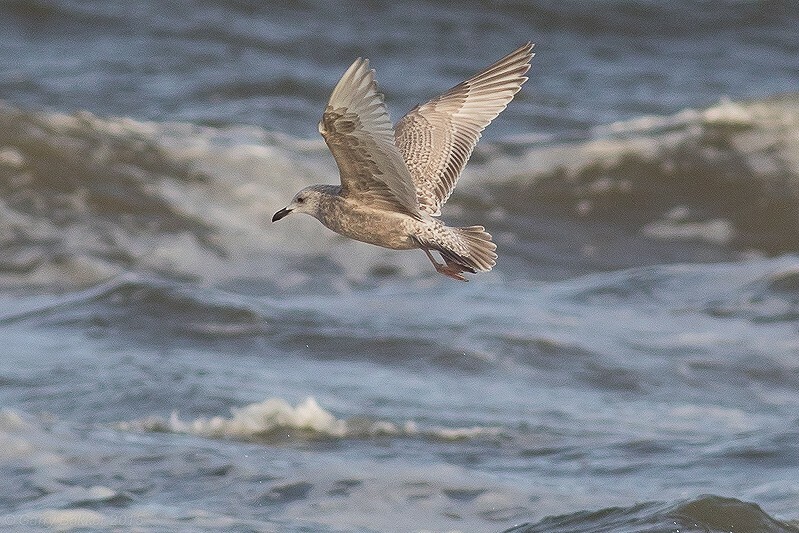 11-12 April, Egmond aan Zee, and 14-27 April, Bergen aan Zee, Bergen, Noord-Holland, second calendar-year, photographed, videoed (L Edelaar, E Menkveld et al; Edelaar & Ebels 2015, 2016; Dutch Birding 37: 197, plate 307, 212, plate 335-336, 2015, 38: 376, plate 584-585, 378, plate 586-589, 379, plate 590-593, 381, plate 594, 2016). 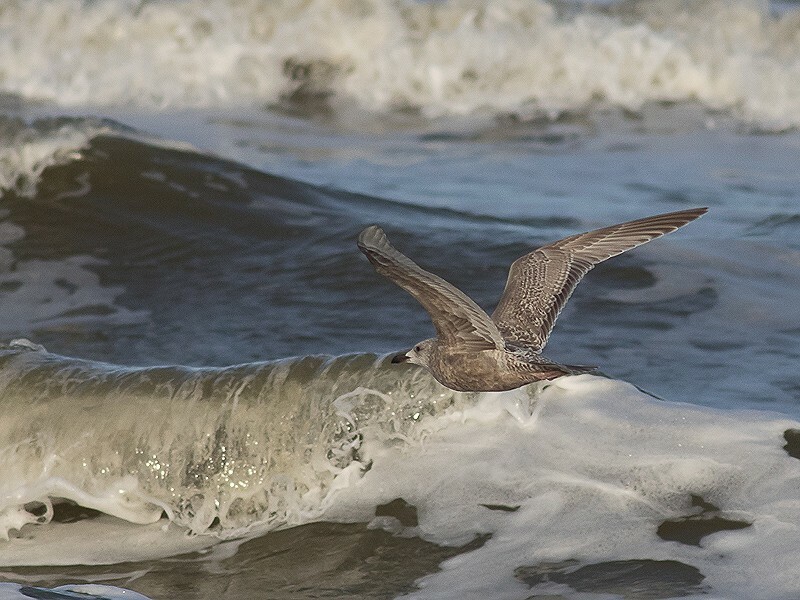 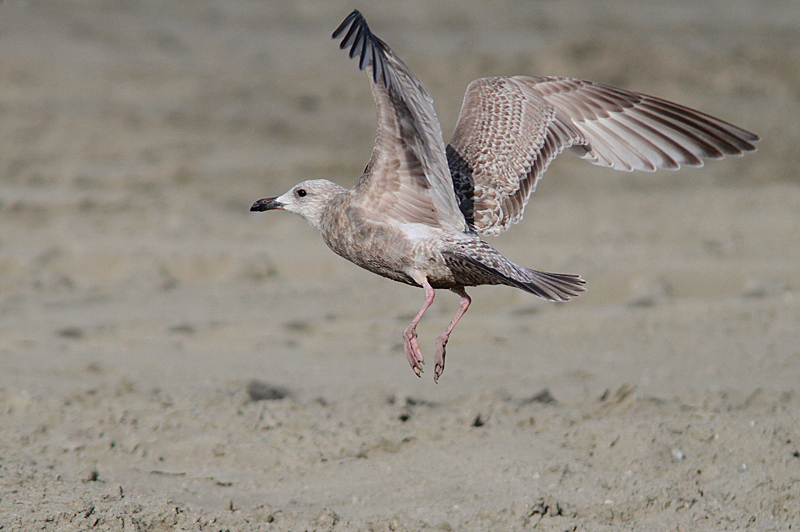 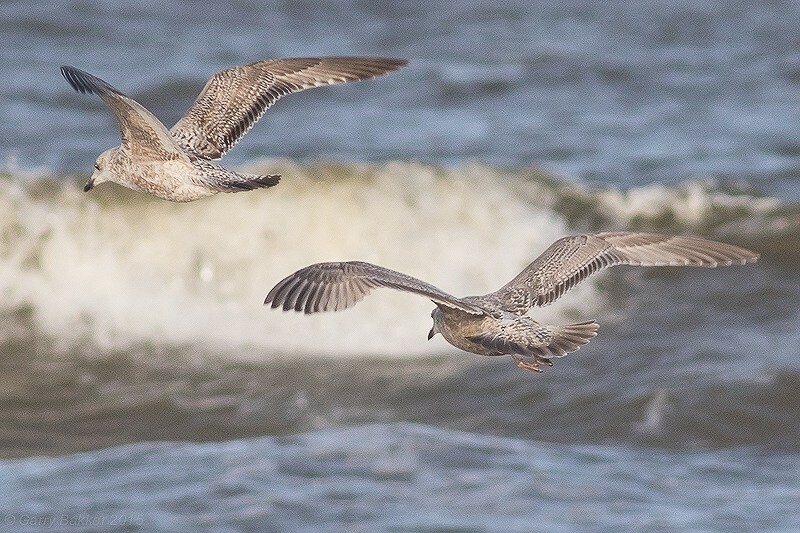 Gull identification is not everyone’s cup of tea. 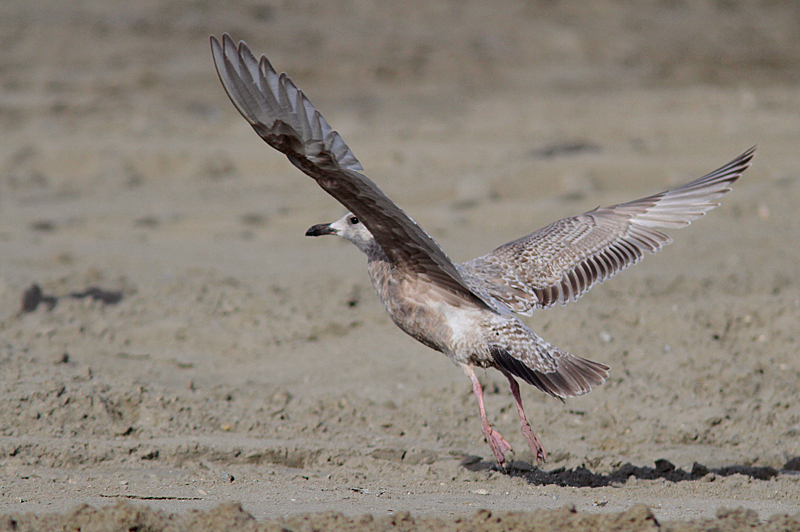 Some birders, however, have made it their expertise. 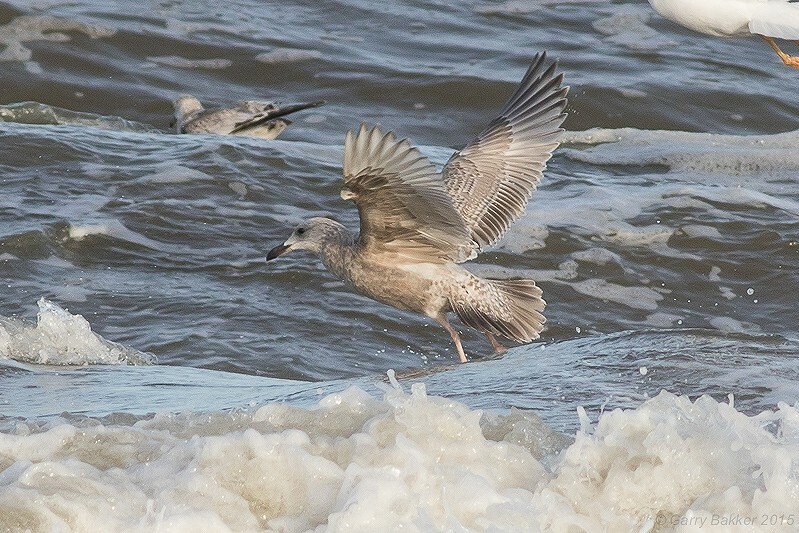 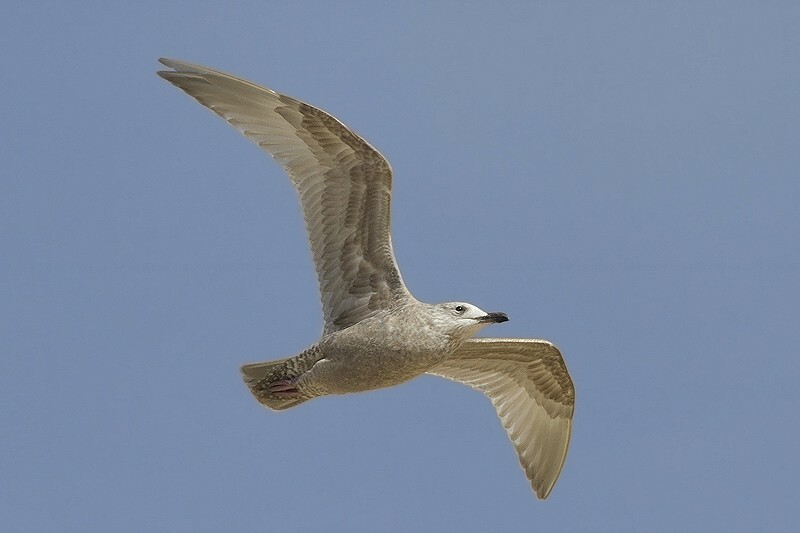 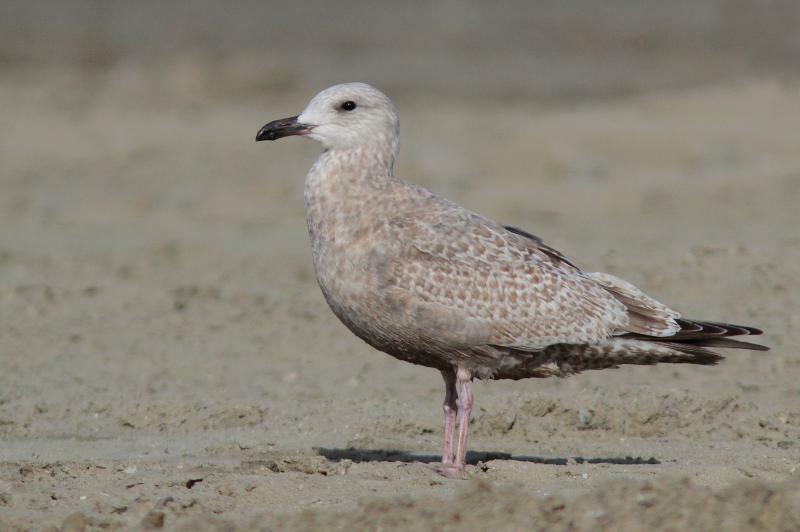 This bird was discovered by a birder who had been looking intensively at gulls for many years. 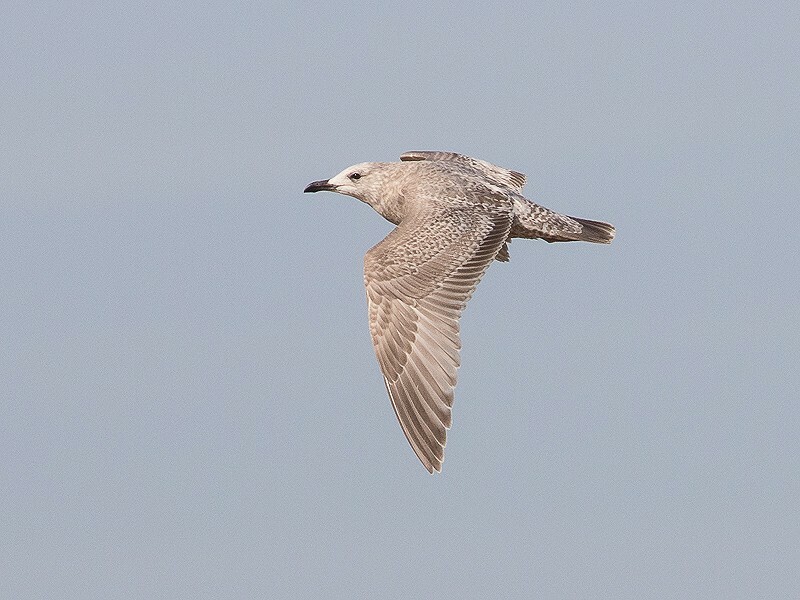 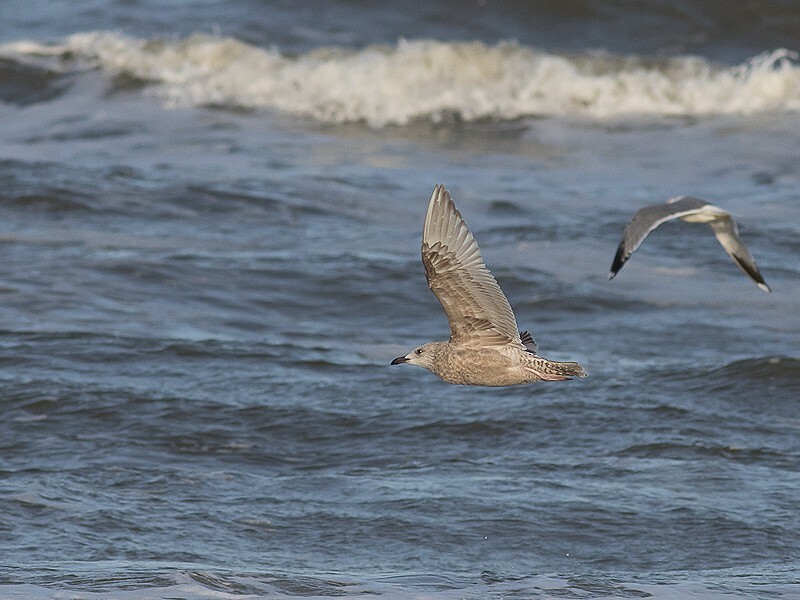 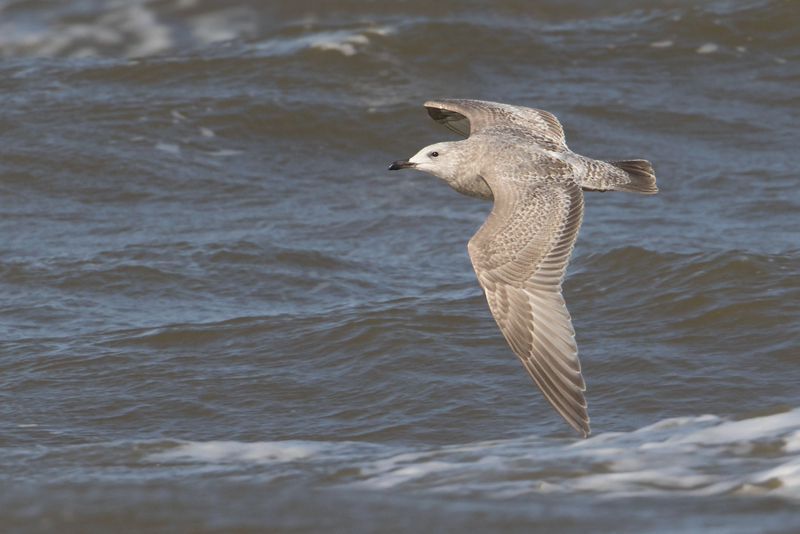 It stayed long enough in the area (among 1000s of other gulls) to be seen by many people. 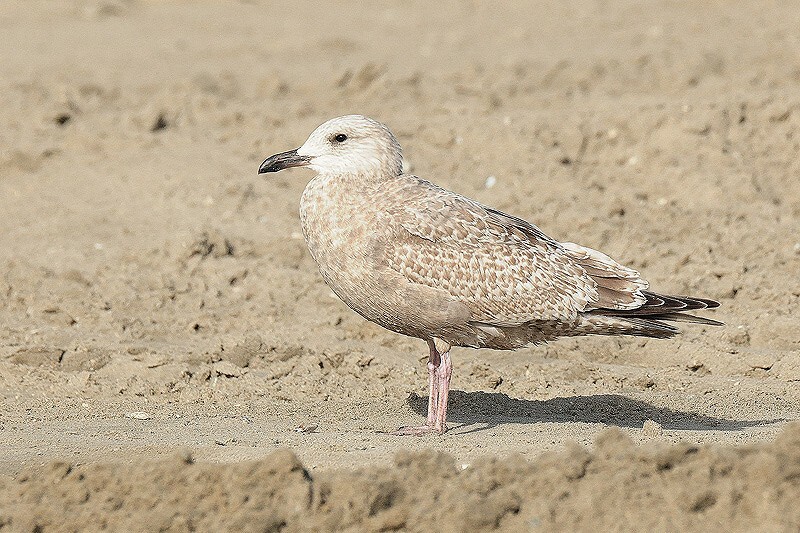 Consequently, it was documented extensively and accepted as the first for the Netherlands. 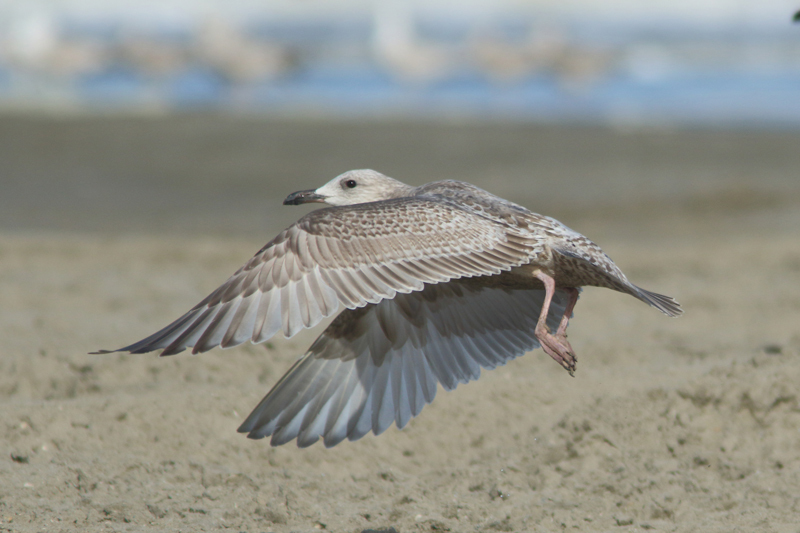 Annual Report 2015.